The Asia IOT Business Platform 2018 - Manilla. The Asia IOT Business Platform 2018 event was organized with the purpose of focusing on concrete discussions between IoT solution providers and end users to address key challenges and pain points in implementing IoT in businesses. The 2-day event, held from the 26th – 27th of April was a huge success for the SkyMap Global Team. Special thanks to our SkyMap Global Philippines Team – spearheaded by Mr. Evangelista, and the SkyMap Global India team for their outstanding support throughout the entire length of the event. 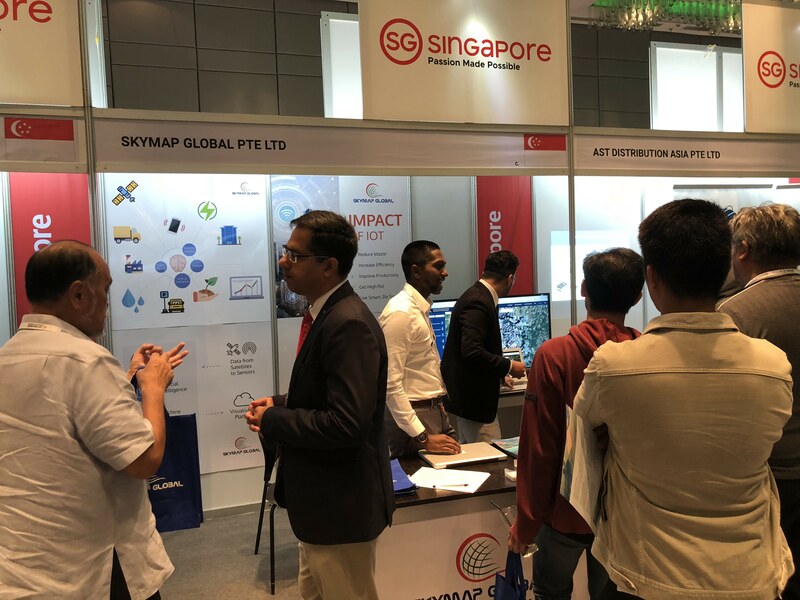 The event brought over 300 senior stakeholders from government, telecommunications, manufacturing, logistics, transportation, healthcare, finance, and other relevant sectors to explore the possibility of adopting IoT solutions for business efficiency and productivity. The SkyMap Global team has noticed a need for these applications in the Philippines market and has leveraged the program to establish important connections to further help in the development of the Philippines economy. 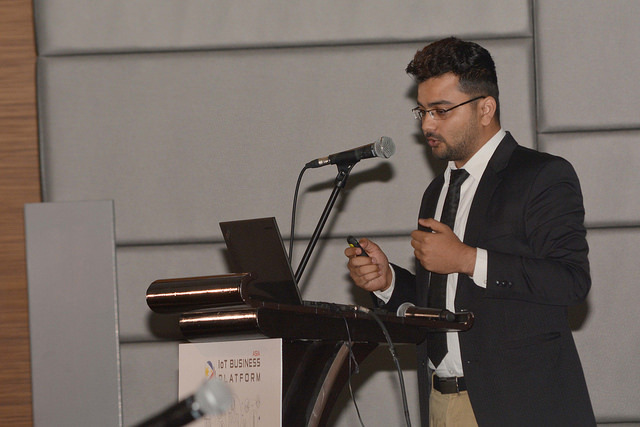 Akhil Shukla, the Assistant Director at SkyMap Global, was a speaker at the event and educated fellow industrialists of the applications of our Satellite Imagery Platform Integrated with IOT. From Satellites to Sensors – Akhil spoke about how an end-to-end platform was the most convenient and effective way of integration. We strongly believe that true innovation comes from bringing together brilliant people and enabling them with the latest technology. Our Platform is built exactly for that purpose. We want people to collaborate on a platform that has no limitations of technology and we want people to focus on their ideas rather than worry about integration. – Akhil Shukla, Assistant Director. 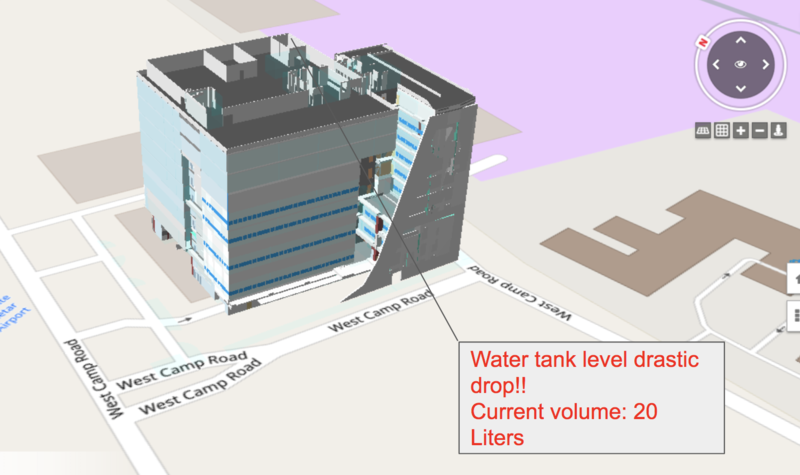 Our 3D City modelling application with our integrated IoT platform, helps users view the status of their devices from a bird’s eye point of view. This can be especially useful for property developers and managers. With this integrated platform, no longer will residence and facility managers need to worry about the effectiveness and status of equipment such as lifts and water tanks. 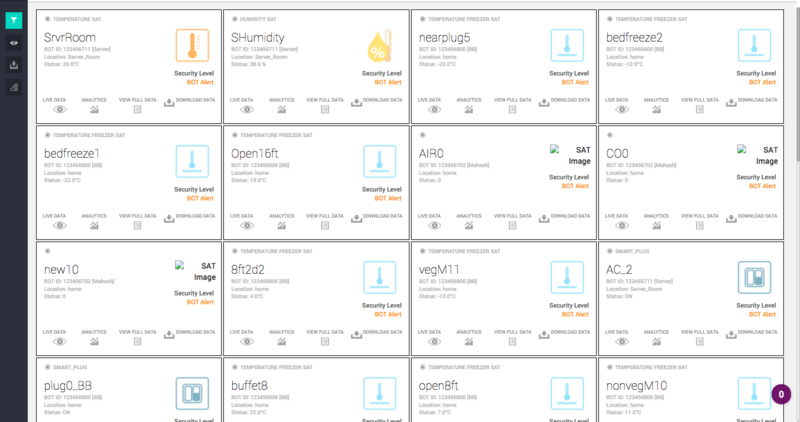 Our IoT devices will constantly keep the management aware of the equipment’s status in real-time. The applications for this solution is limitless and can be customized to the specific requirement of businesses. From the integration of Map View to Augmented Reality (AR), it all depends on our customer’s requirement and imagination. Amazing right? We offer a wide array of connectors and systems through our best-in-class partners. The status of our devices are all shown on a common platform/dashboard and can run on a single AA battery for years. This leaves no room for difficulty in integration and maintenance. 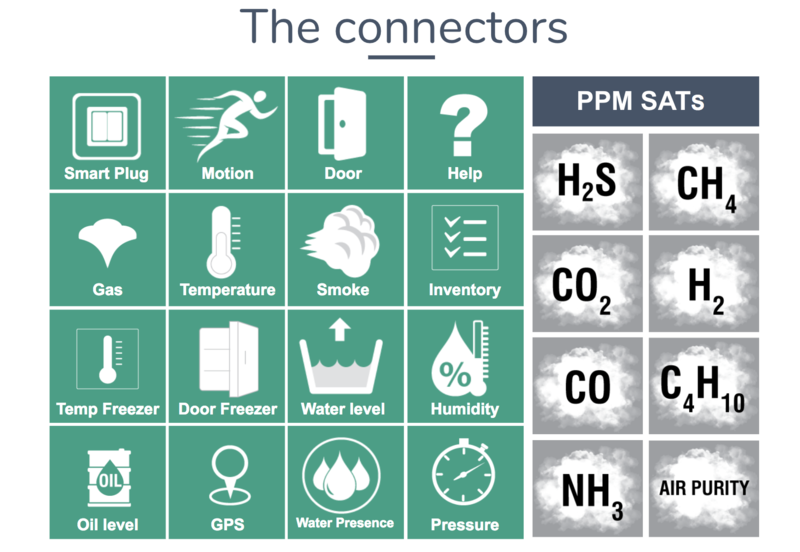 Now we know, you’re probably thinking – “what does this have to do with IoT”? 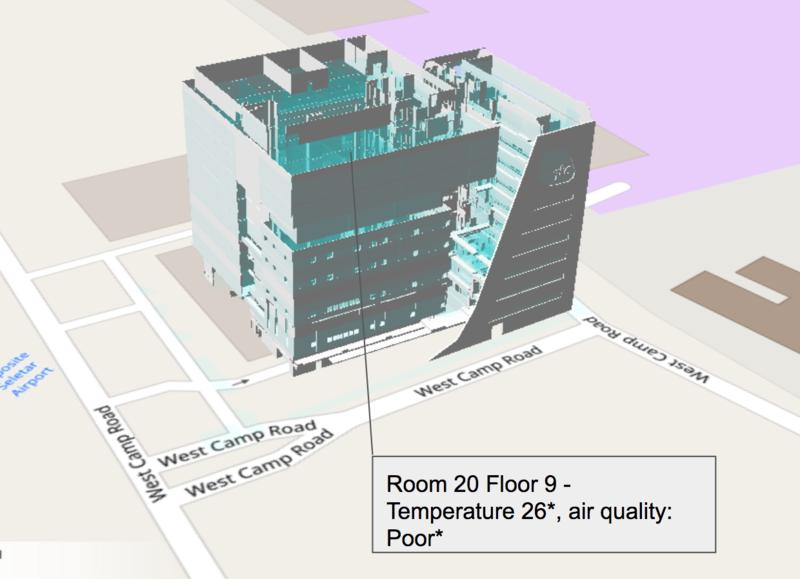 It is a known statistic that nearly 80% of all information has a spatial component to it. So why waste it? IoT merged with Satellite Imagery/Drones and their capabilities will be a lot more powerful than it just being used by itself. 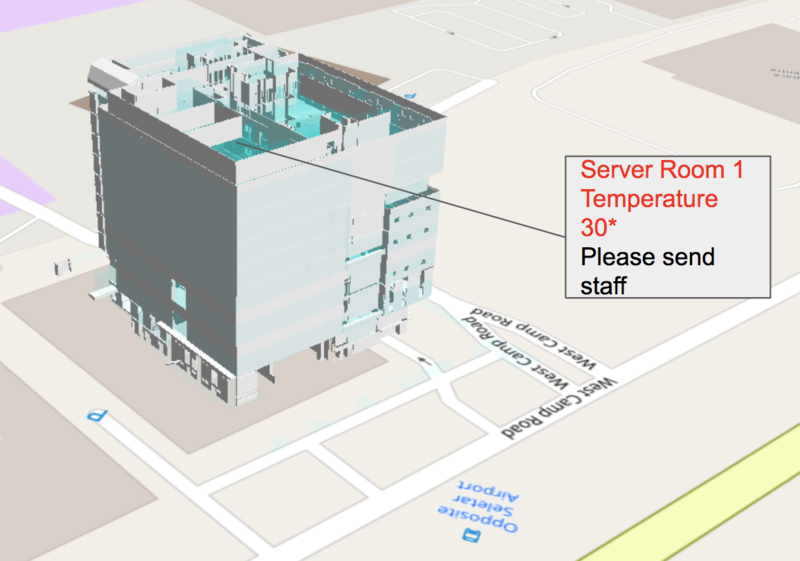 With location intelligence, IoT can be taken a step further. Satellite Imagery provides us information about the Earth’s surface; to name some – forests, buildings, roads, water bodies, etc. Companies then have to differentiate the features available within the image and this requires a lot of manual effort done. To generate the classes of features, manpower, time and software has to be involved. 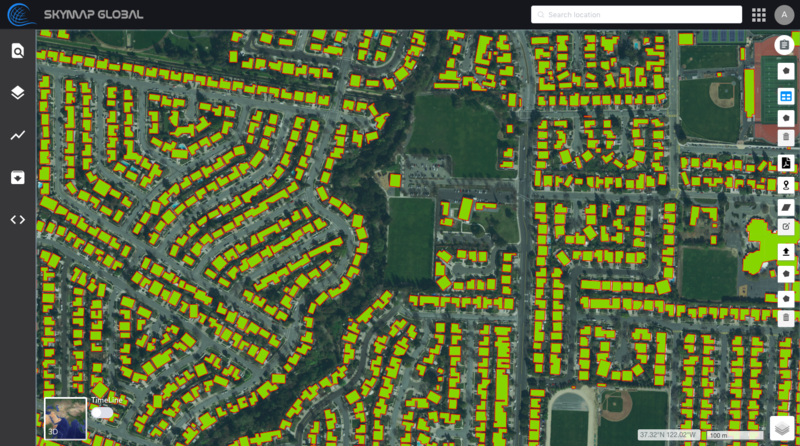 Here SkyMap Global has innovated and developed an automated building footprint extraction algorithm. This sophisticated algorithm gives the view of the earth’s surface as a separate class. By leveraging on deep learning, this information can be attained in a very short period of time. SkyMap Global is an award-winning company and has a global footprint. 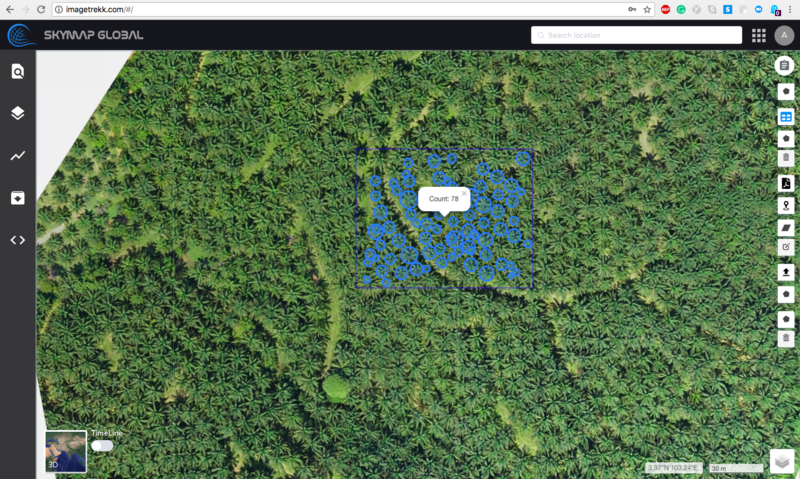 If you’re interested in understanding how you could benefit from the integrated Satellite Imagery and/or the IOT platform, please contact us here and we would be happy to consult you. 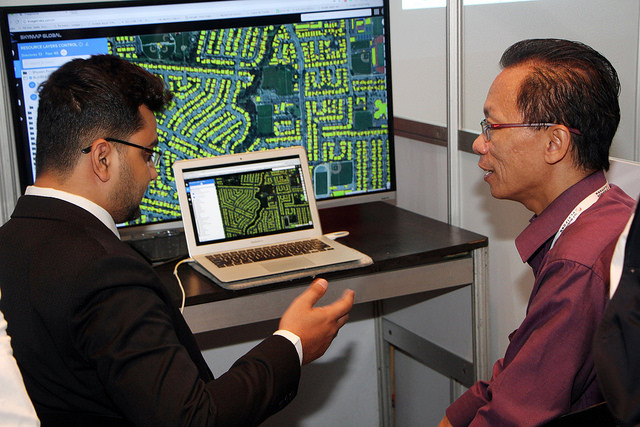 This event will help you gain access to the ASEAN enterprise IoT market. If you’re keen on reading more about the event and are considering signing up for your own interest, please click here.